News tidbits from Electronic Arts' latest earning release. 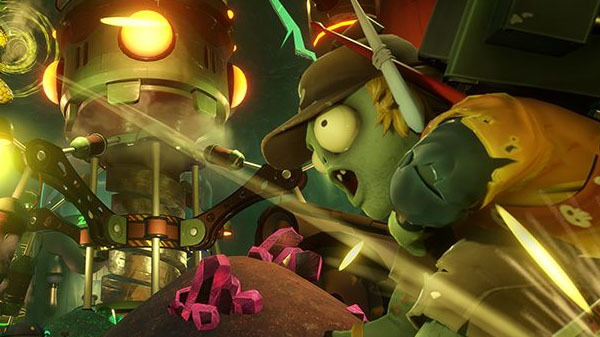 New Plants vs. Zombies and Need for Speed titles are in the works, Electronic Arts confirmed in its earnings release for the three months ended December 31, 2018. The same financial results confirmed that the previously announced Star Wars Jedi: Fallen Order from Respawn Entertainment is still on track for release this fall. Find the full quote below. Update 5:13 p.m.: During its earnings results conference call, Electronic Arts said it will launch a new, paid Titanfall game later this year that is a twist on the franchise.